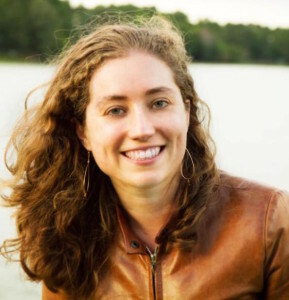 Rebecca J. Rosen is a senior editor at The Atlantic, focusing on business and economics. She is one of the nation’s leading writers on work-life balance and family-leave policies, and has appeared as a guest expert on these topics on radio shows across the country. She was previously an editor of The Atlantic‘s science and technology section. Session: Purpose From Within – What are Today’s Employees Seeking From Companies?